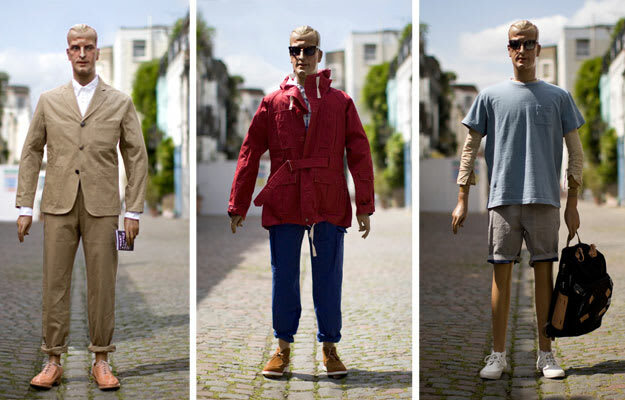 Garbstore teamed up with its London retailer for a lookbook of its Spring/Summer 2011 collection, modeled by lifesized Ken dolls. Creative, yes. It&apos;s a great way to see everything in store. Check out the threads from brands such as Engineered Garments, Gitman Vintage, Meg Company, and more.